VTech has a Black Friday Canada 2014 deal that might just make your Christmas shopping as easy as 1, 2, 3! Shop at VTech Canada from Black Friday November 28th through to November 30th, 2014 and enjoy the discounts on educational toys and tablets through Black Friday Canada Weekend. Save 40% off of the InnoTab 3S Plus Bonus Bundle and you can also get up to 40% off Switch & Go Dinos! Also, if you spend $45 or more before taxes and after discounts then you will receive FREE Standard Shipping on your Canadian order. 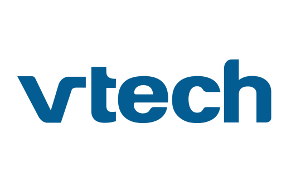 Click here to shop the VTech Canada Black Friday 2014 sales and deals.